‘The Bay’ has been picked up by Amazon Prime. There will be 28 episodes available broken down into two parts through the paid streaming service. Soap Opera Digest exclusively reported the news. Gregori Martin, ‘The Bay’ creator, writer and executive producer “is excited to bring the viewers the remastered episodes with never before seen footage.” Martin promises that when the 28 episodes are released on Amazon there will be a new starting point in what he calls the director’s cut. 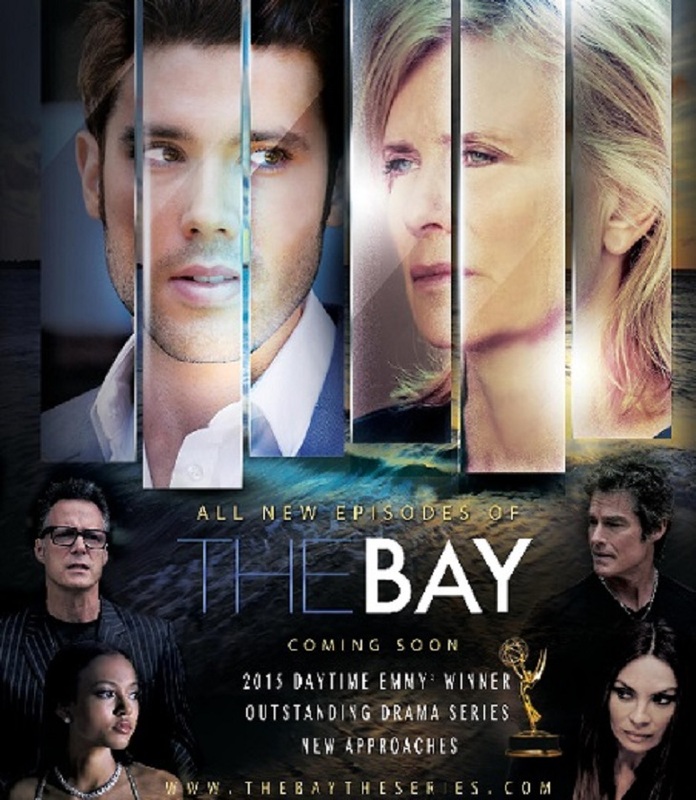 Production for six new episodes of ‘The Bay’ will resume in May. The new season will take on a Christmas Carol-type journey featuring ‘General Hospital’ Carolyn Hennesy [Diane Miller] and ‘The Young and the Restless’ Jensen Buchanan [Elise Moxley]. Want to see many of your favorite soap opera stars? Don’t miss out because some of biggest names in daytime drama have joined the cast. ‘Days of Our Lives’ Mary Beth Evans [Kayla Brady] stars as the long-suffering Sara and ‘DOOL’ co-star Brandon Beemer [Shawn Brady] portrays a young John. ‘The Bay’ was nominated for 13 Independent Series Awards 2016. Lilly Melgar [Janice Ramos] took home the ISA for Best Lead Actress. Kym Whitley took home the ISA Best Guest Actress for her portrayal of Big Candi. Amazon Prime is a streaming service available for $99 per year. Members not only have access to original programming, television shows and movies, they also receive free two-day shipping on most orders. There are other advantages to Amazon Prime including discounts on groceries and access to free music. A student with an email address ending in .org is eligible to receive a discounted cost of $49 per year for the streaming service. The student membership offers all the benefits of the full price membership.